Hozier's EP is now available to listen to online, and we are absolutely delighted. One of Ireland's biggest musical acts has released a new project for the first time in four years. The long-awaited Nina Cried Power EP is available to listen to online. 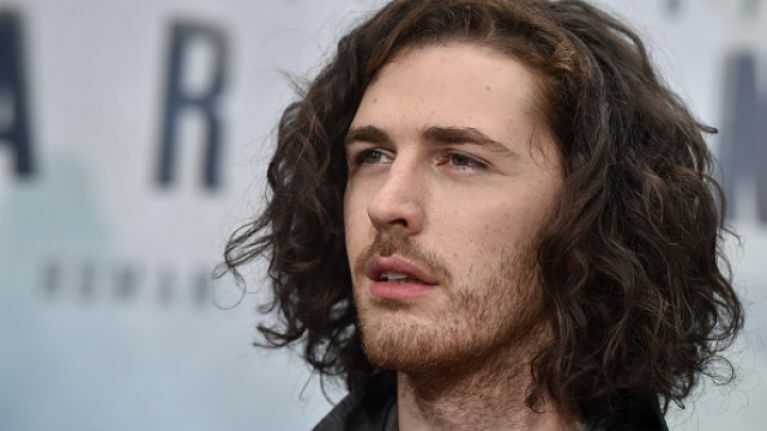 Hozier has kept a low profile for the past while but has been more active as of late. The Bray man performed at a #Stand4Truth rally that coincided with the Papal visit, and is currently in the middle of a series of gigs in The Academy. The EP is only four songs in length and Hozier himself says that Nina Simone was a major tribute for the project. Speaking to Rolling Stone, he said that Simone inspired the title song, referring to it as "a song about protest songs." And if this wasn't enough good news for you, the man himself said that this was just a 'small taste' of what's to come on his upcoming full-length album. You can listen to the EP in full below. It has been a number of years since people have been so excited about an Irish project, and it really is great to see.